strongChris has worked in mental health for over 30 years; he initially trained as an RMN, before deciding to undertake psychotherapy training 12 years ago when he trained as a Cognitive Analytical Therapist (CAT), a 16 session therapy model designed to be helpful to people who have relationship difficulties. Chris later completed additional training as a CBT therapist, and continues to work in this role four days a week in NHS. 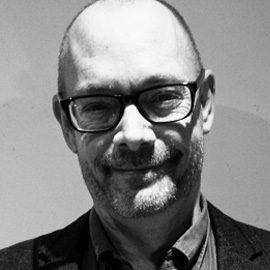 Chris is an experienced mindfulness teacher and has worked with his local NHS mindfulness team for six years, running groups and inputting into service development and enjoys establishing and understanding why they are experiencing the problems they are having.